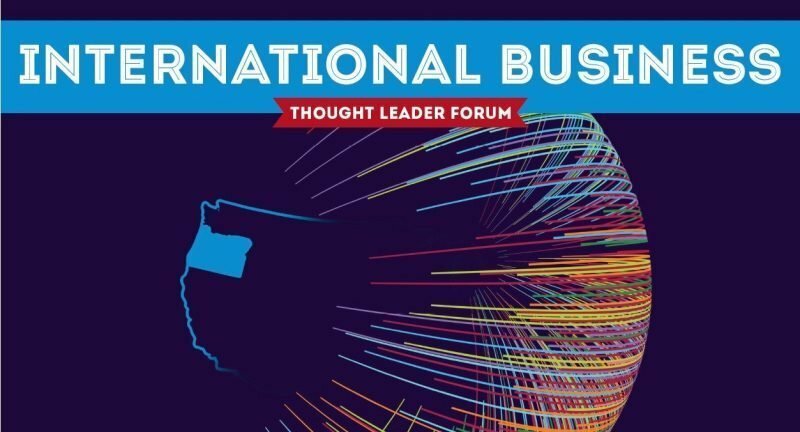 The Portland Business Journal recently sat down with Raymond Cheung, CPA and shareholder at Geffen Mesher; Reed Atkins, CEO of CI Azumano; and Shiau Yen Chin-Dennis, partner at K&L Gates to discuss the current climate of international trade, travel and how Oregon can attract foreign investment. The discussion was moderated by Maureen McGrain for the Portland Business Journal. Click on the link below to read all about it.